Call to Check Your Loan Eligibility Right Now! Tap The Number Below to Call and Check Your Loan Eligibility Right Now! Are You Looking for a Loan for a New or Used Car? Call to Check Eligibility Right Now! Tap The Number Below to Call and Check Eligibility Right Now! 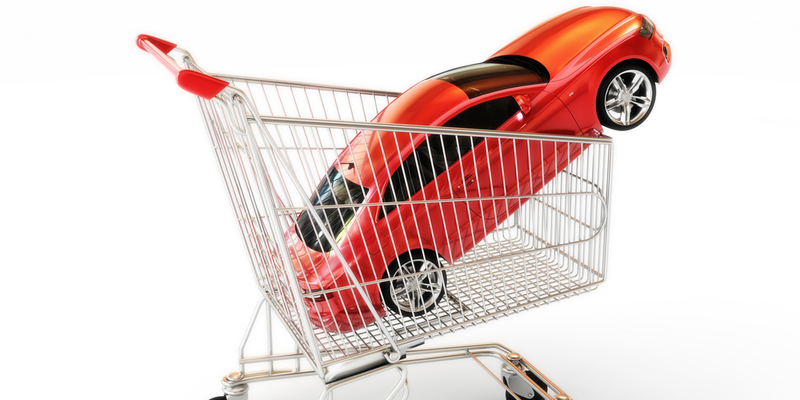 We Can Offer You the Best Deal on Your New or Used Car Loan! Our loan officer is waiting to talk with you. or Fill In the Form to Check Your Loan Eligibility Now! Call 0806-117-2096 Now and Save Money! Avail personal loans at attractive interest rates of 11.25% per annum to 17.99% per annum. Keeping your best interest in mind, we recommend you to go for a personal loan amount that you actually need and not more than that. This way, repayments will not be a hassle and you can pay your loans without any delay or late payment fees. Namaste Loans may, at its sole discretion, utilise the services of external service provider/s or agent/s and on such terms as required or necessary, in relation to its products.